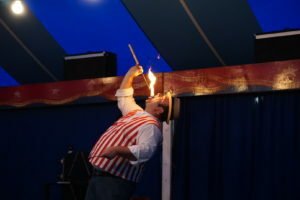 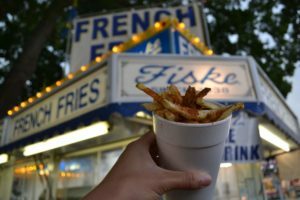 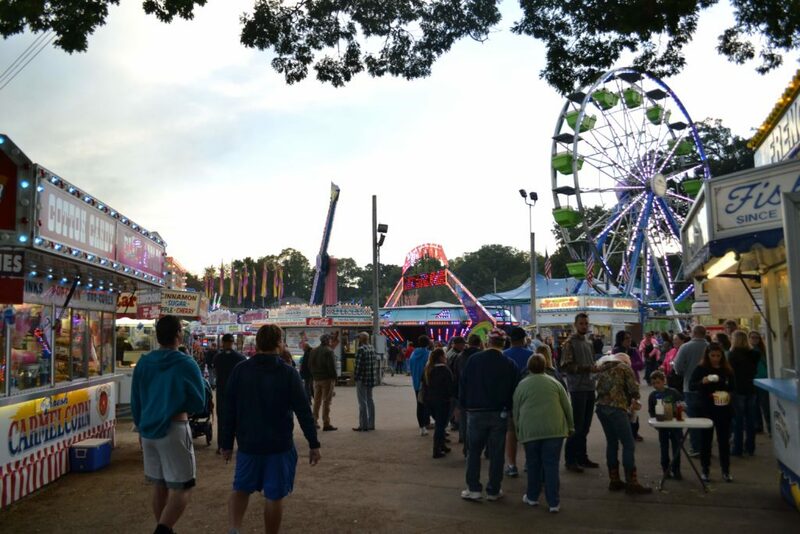 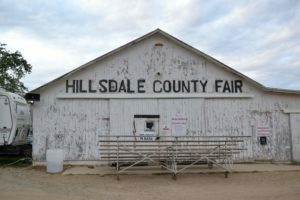 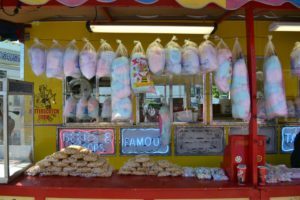 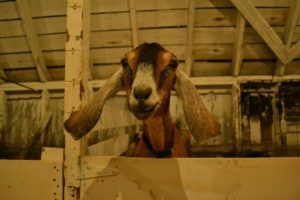 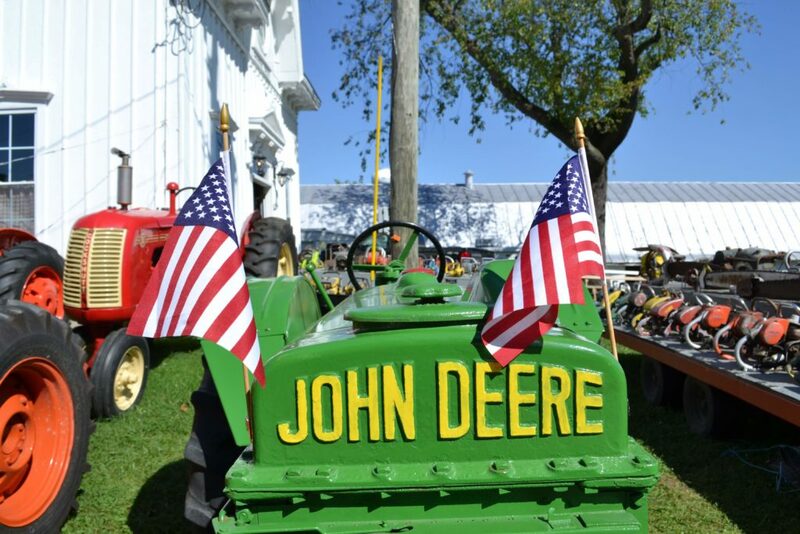 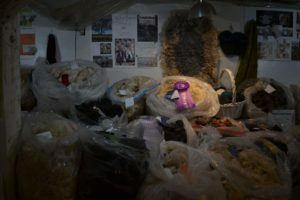 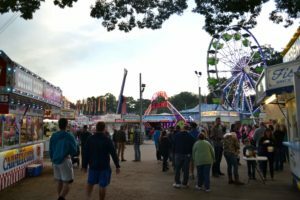 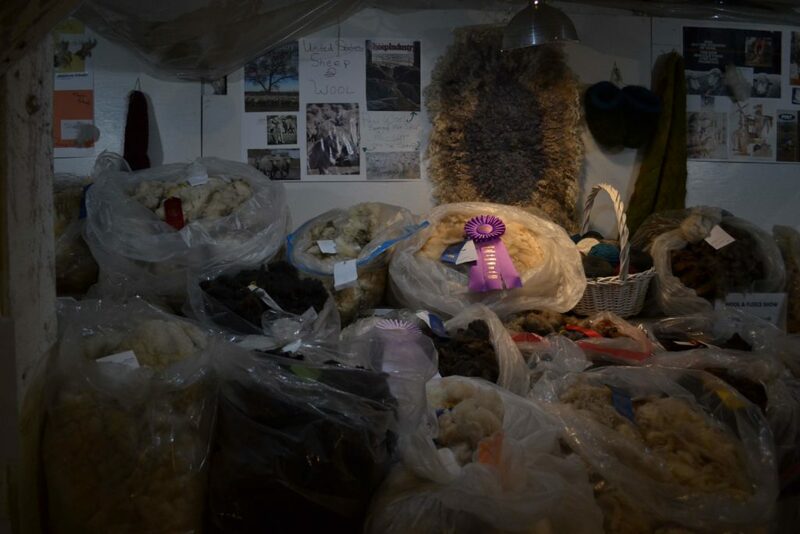 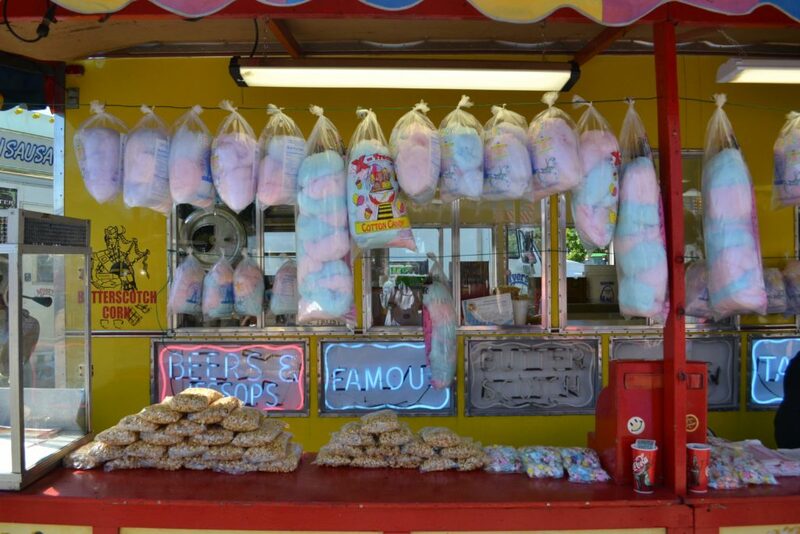 The Hillsdale County Fair draws thou­sands every year. 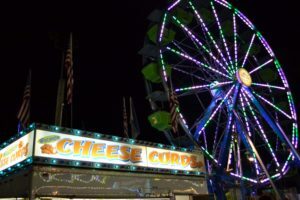 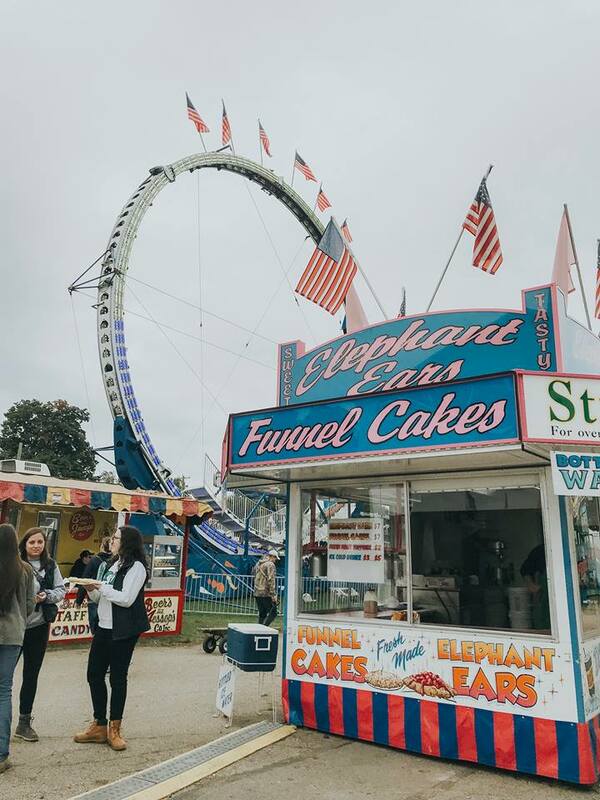 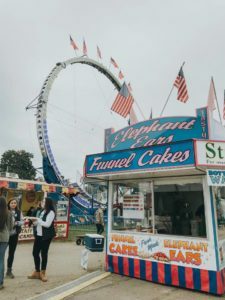 Founded in 1851, “The Most Popular Fair on Earth” boasts a car­nival, 4-H exhibits, grand­stand events, and a slew of other activ­ities. 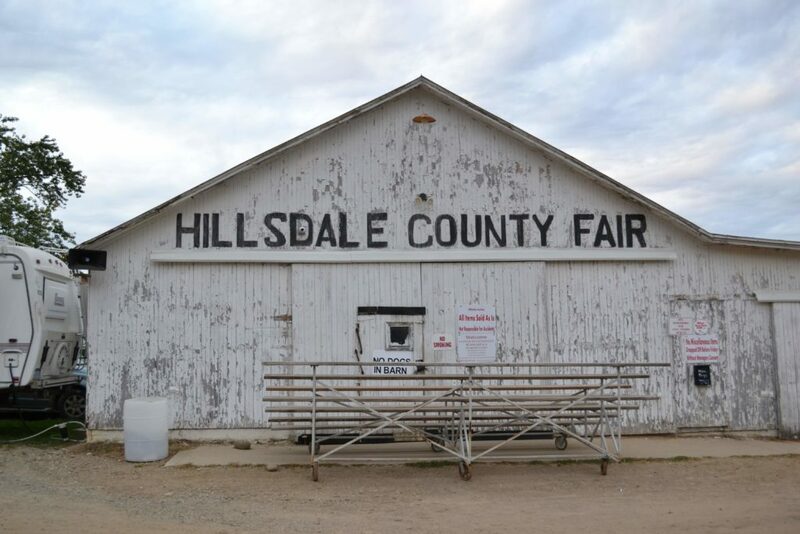 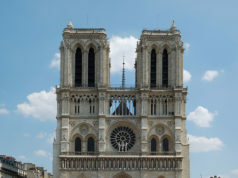 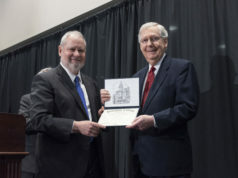 It’s a slice of Pure Amer­icana.